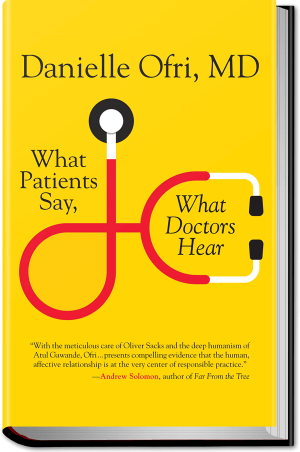 We are thrilled to see “What Patients Say, What Doctors Hear” in Italian. 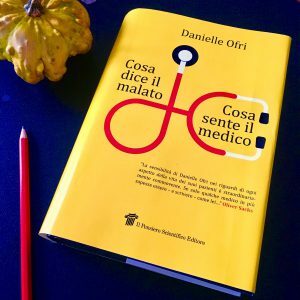 If you want to try out your Italian, get an espresso and read the first chapter here. Ready for the whole thing? You can order the book here.